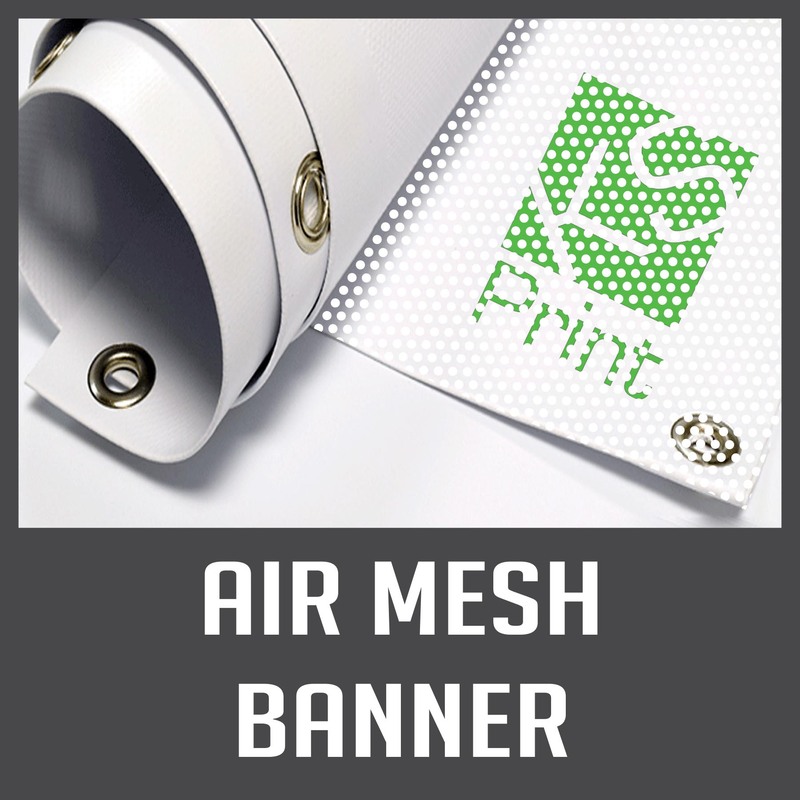 Our Mesh PVC banner products are perfect for outside use especially in high wind areas, they are also ideal for scaffolding structures or railings. You can select the size you need below - 6ft x 3ft is a popular size! Please use the dropdown box to select your finishing options (hems/eyelets/pole pockets etc). We also stock a range of fixings you can add to your order if necessary. If you have any questions please call us on 01732 668006 or email info@ks-print.co.uk.